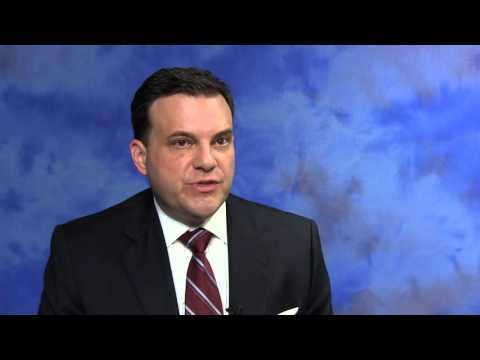 As an experienced appellate attorney, Richard Asselta combines his trial experience with his ability to handle the procedural and substantive intricacies characteristic in appellate practice. If your criminal trial resulted in a conviction, Florida, New Jersey and federal law provide for an appeal process. If successful, you may be able to have your conviction or sentence reversed or remanded back to the trial court for a new trial or new sentencing. Similarly, final judgments, along with certain non-final orders and decisions from both the civil and administrative law courts, can also be appealed. In order to maximize your chances of success on appeal, the content and quality of the appellate brief is paramount. Your brief must convince an appellate court why you deserve to win on appeal and why the lower court or administrative agency was incorrect in its ruling or decision. A well-written and well-reasoned brief can increase your chances of success. Mr. Asselta’s briefs are concise and well-written. His briefs tell an important story – the client’s story. Preparing an appellate brief can be a complicated and time consuming process. Before filing an appeal, your attorney must analyze your case to determine which issues have merit and are likely to result in a decision in your favor. This requires a meticulous and exhaustive review of the entire trial or administrative process. It also requires an extensive knowledge and understanding of relevant case law so that issues can be identified. 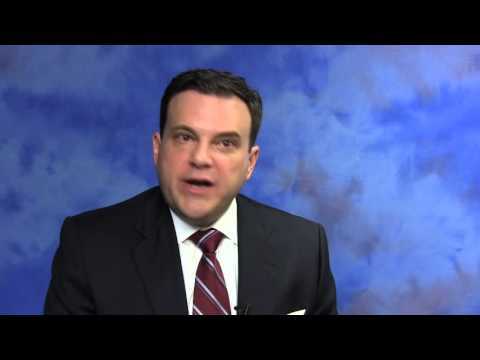 Mr. Asselta endeavors to produce the best possible appellate brief in a cost-effective manner. Today, appellate courts are inundated with cases and are required to read through thousands of pages of briefs every year. This means your brief must be to the point, well-written, and easy to follow. They must also be professional, respectful and written in plain English – not outdated legal jargon. Your brief must also present high-quality typography – that means it must look good. If you think none of this makes a difference, think again.